Thomas & Thomas Court Reporters and Certified Legal Video, LLC, proudly offers a wide range of services, including numerous cutting-edge court reporting and litigation support technologies. 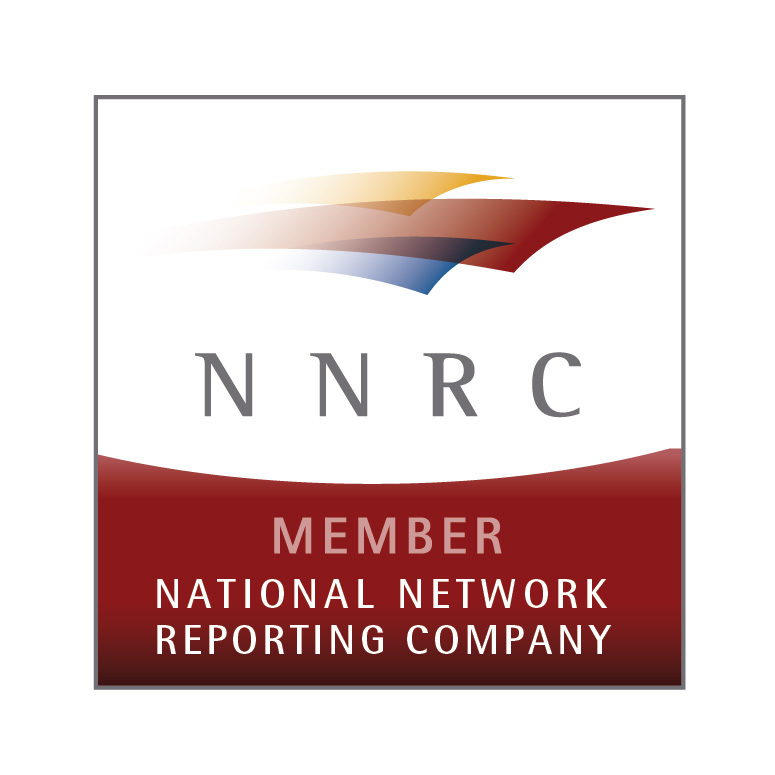 From the best in realtime reporting to synchronized transcripts and digital exhibits, we do it all. Below are some of the services we provide. Our goal at Thomas & Thomas is to provide our clients with the best service possible in a timely and professional manner. We strive to make your life easier.